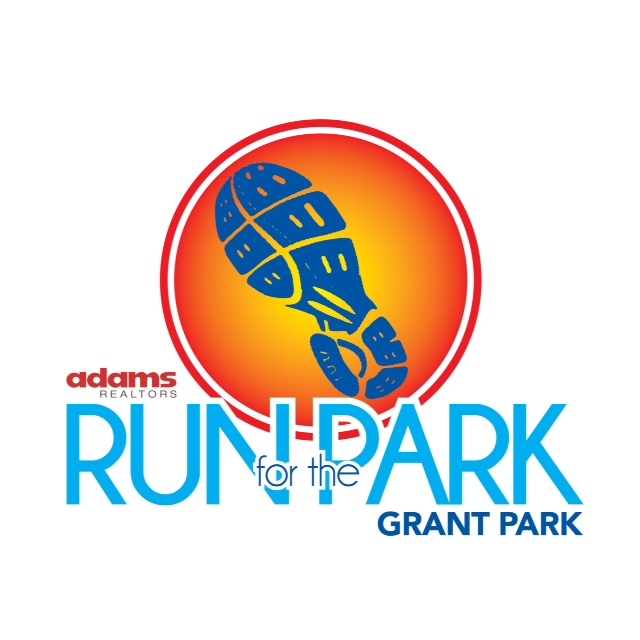 A BIG thank you to everyone who participated and sponsored the 12th Annual Adams Realtors Run for the Park! It was a huge success and we could not have done it without you! All proceeds benefited the Grant Park Conservancy. Watch the attached video for footage of the race!